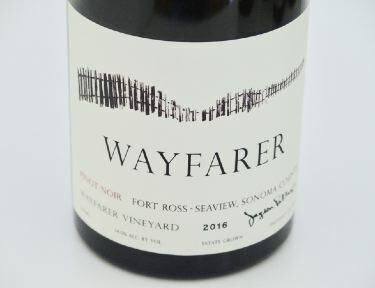 Wayfarer Vineyard is located in the Fort Ross-Seaview AVA of the Sonoma Coast. 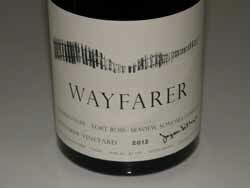 Jayson Pahlmeyer bought Wayfarer Farm at the urging of winemaker Helen Turley and viticulturist John Wetlaufer. 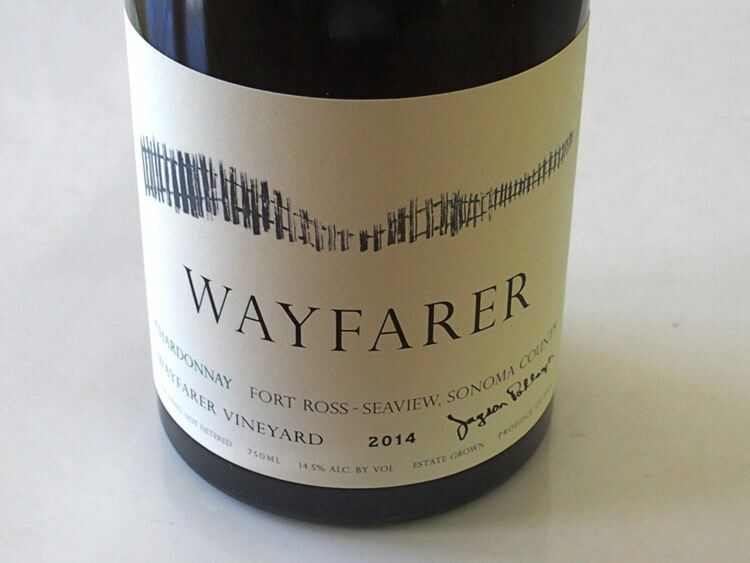 Since 2005, fruit from Wayfarer Vineyard has gone into Pahlmeyer Sonoma Coast Pinot Noir and Chardonnay. 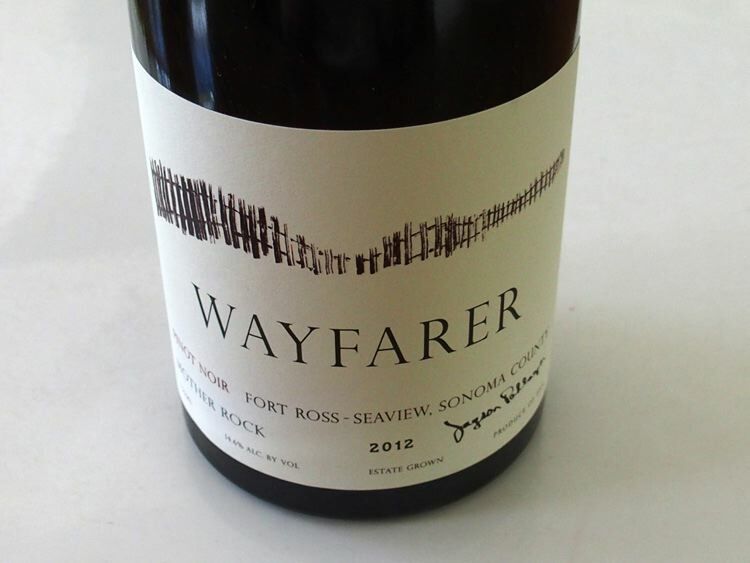 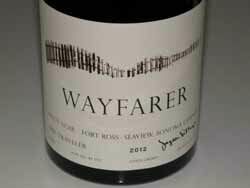 With the 2012 vintage, the fruit was deemed appropriate for a separate Wayfarer Vineyard label. 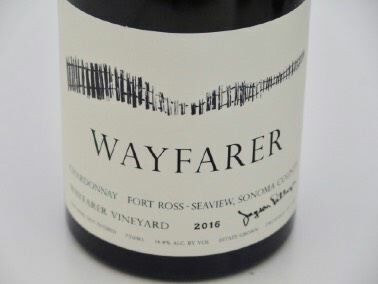 Winemaker Bibiana Gonzalez Rave oversees the vineyard and wine production, and in the fall of 2014 released the first estate Wayfarer Vineyard wines from the 2012 vintage. 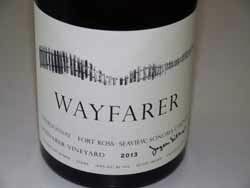 The wines are available through a mailing list.